- Investor: Thuan Viet Construction and Trading Company. 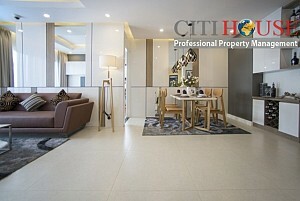 - Project location: On the front of Mai Chi Tho Street - Thu Thiem - District 2 - Ho Chi Minh City. - The total floor area of ​​the community works: 4,392.5 m2, in which kindergartens occupy 1,260.6 m3 of total area, the rest is the area for building medical 278.75 m2; community area is 967 m2 and facilities area is 1,886.2m2. - Number of blocks: New City Apartment includes 4 towers, 2 towers with 25 floors and 2 towers with 28 floors. 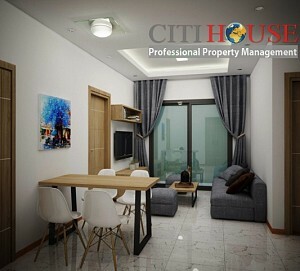 - Number of New City Apartments: Total of 1,229 units including 21 units of 1 Bedrooms, 560 units of 2 Bedrooms, 632 unites of three Bedrooms, 7 units of 4 Bedrooms; 5 units of 5 bedrooms; 1 unit of 6 Bedrooms. 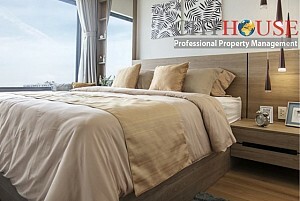 - Area of ​​apartments: from 43 m2 - 310 m2. 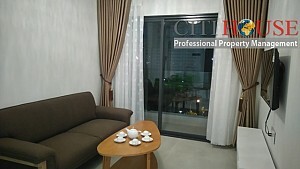 New City Apartment for rent in District 2, located at 17 Mai Chi Tho, An Phu Ward, Binh Khanh District, District 2, adjacent to Thu Thiem New Urban Area, 3km from Saigon Bridge and Thu Thiem Tunnel. 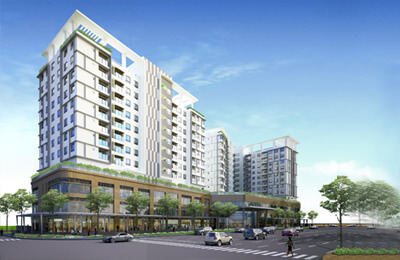 Besides, the project also owns two fronts Mai Chi Tho - Luong Dinh Cua street. 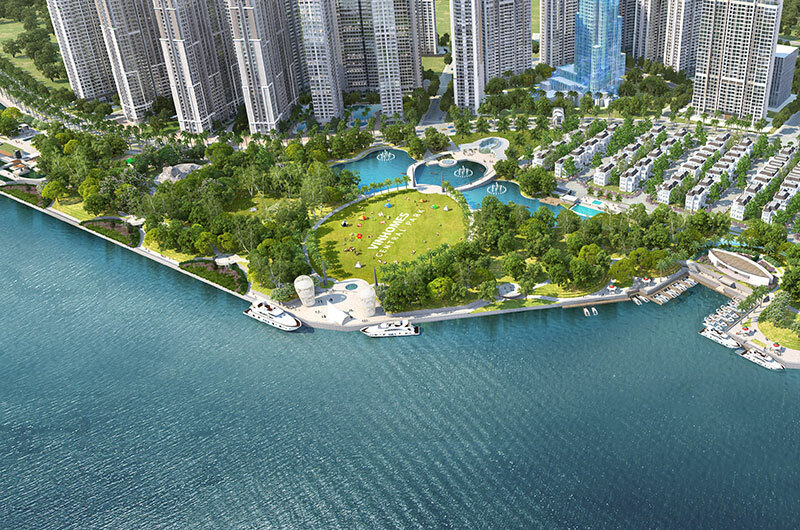 Therefore, New City Thu Thiem in District 2 will become a great living place for Ho Chi Minh residents. 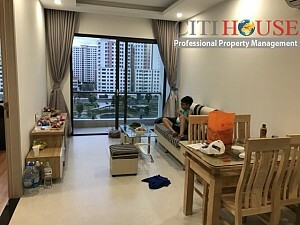 - Connected to the coastal city of Vung Tau and Long Thanh International Airport by highway Ho Chi Minh City - Long Thanh - Dau Giay, the shortened time to 1.5 hours. 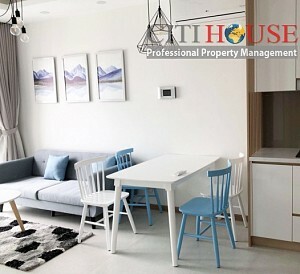 - Connecting the key economic areas in the south, the South East and South West provinces are very convenient with the expressway: National Highway 1A, East-West Highway, Nguyen Van Linh Avenue, Phu My Bridge, Ho Chi Minh City - Trung Luong expressway. 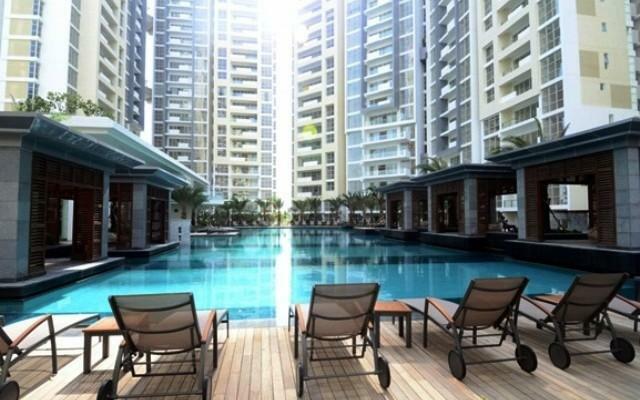 Residences who like to play sports. 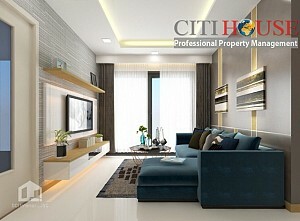 - We have Gym, Jogging, Badminton, Basketball, Swimming pool; etc in the customer service area. Residences are soulful people, enjoy shopping, watching movies, cafe with friends - We have a shophouse on the ground floor and a commercial center for entertainment. Residences are party people, enjoy exchanging friends - Peace of mind we have outdoor community area dedicated to residents and families. 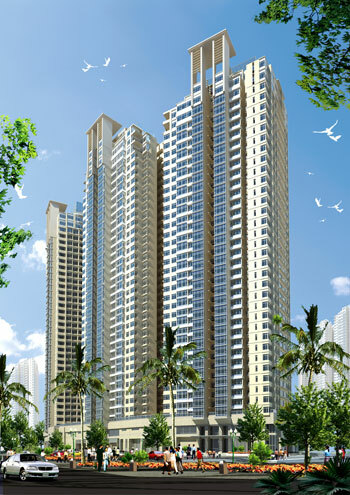 Residence need air space to breathe fresh air - We have internal park with large residential park surrounding the project. Besides internal facilities, Surrouding of New City Thu Thiem has so many outstand facitlities such as: Phuc Khang An International Hospital; The 200m2 radius around the project is that the education system from preschool to university can satisfy the most demanding clients. If you want to enjoy shopping - District 2 is now emerging as the busiest shopping district with many new shopping centers: Parson Prago, Bigc District 2, Metro District 2, Vincom Thao Dien; etc. 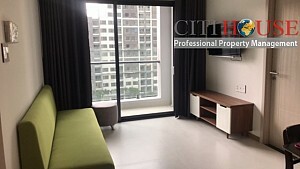 We manage almost apartments for rent in New City Thu Thiem. 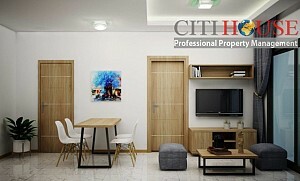 Please kindly contact us at: 0909 288 281 (Viber/Whatapps/Zalo) for checking apartments in New City now. 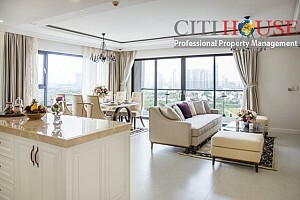 New City Thu Thiem apartment for rent, cozy one bedroom with luxury design styles.